is also known as the Indian Pennywort. It is a salad popular in tropical countries. 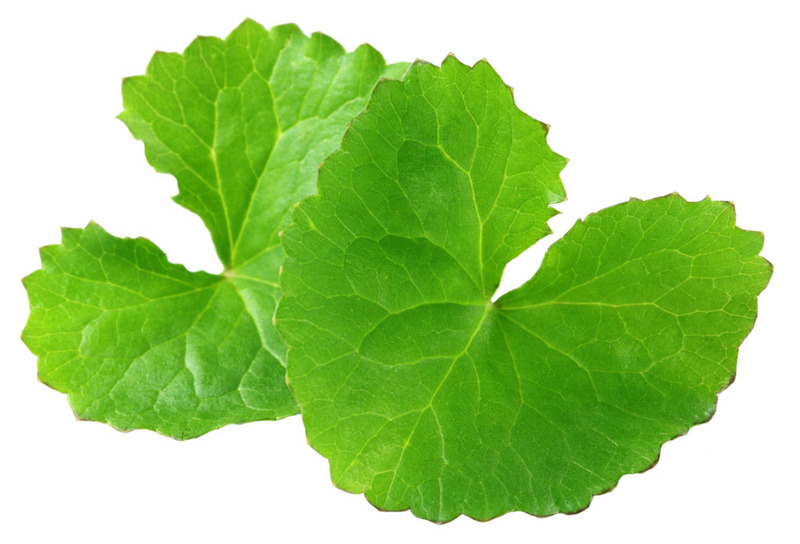 It has high medicinal value and used in the system of Ayurveda for many ailments. 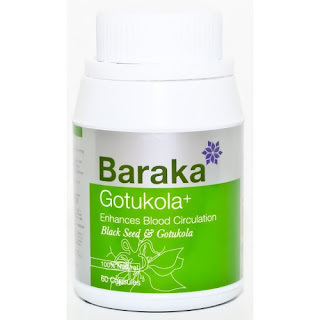 Gotukola helps improve blood circulation and has been widely used to improve memory power, skin complexion, hair growth and circulatory problems. 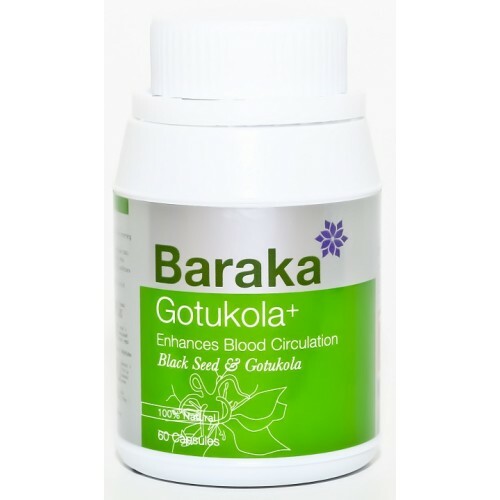 Hence, Gotukola which is rich in Vitamin B is recommended for the young and old. 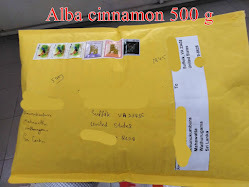 Black Seed has a history of 2500 years. This makes black seed one of the safest plant extracts for human consumption. Black seed is an adaptogen which means an agent causing adaptive reactions. Black seed has the ability to increase the resistance of the human body, protecting it against various diseases. Clinical trials have shown that Black Seed Oil controls Blood Sugar & Cholesterol apart from many other diseases and is considered to be one of the greatest healing herbs of all times. Adults & children over 16 years: 1 capsule after meal. Or as recommended by a healthcare professional.